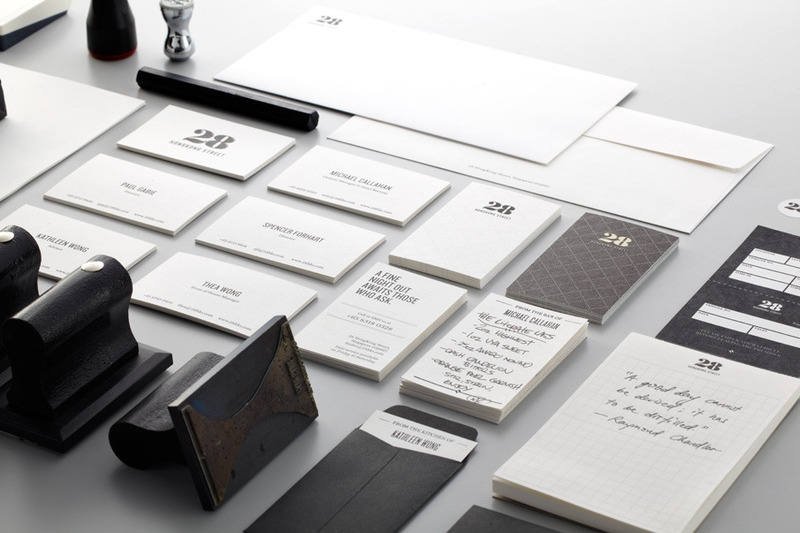 For the antiques branding, I want to have a traditional feel to the products. Something which isn't used so often today, and might be a commonly used item years ago - I feeling of nostalgia and sophistication. High quality antiques, substantial, unlike a charity shop or a donation shop. 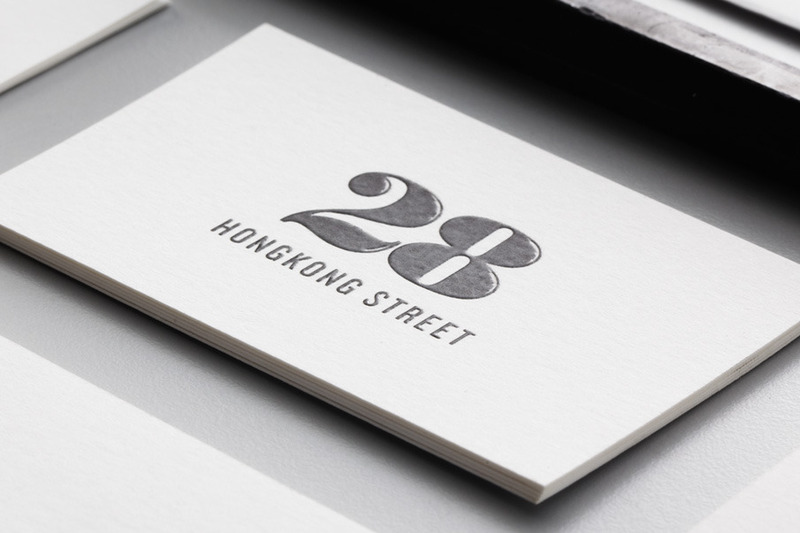 "We put together an extensive collection of print, packaging and identity work for 28 HongKong Street. 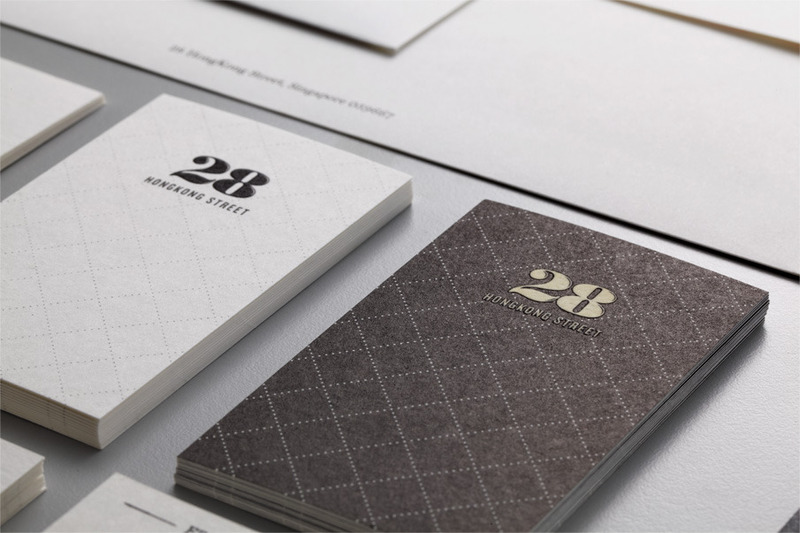 With it's award-winning barman and contemporary social food, 28 HongKong Street has all the right ingredients for a fine night out." http://pepper-cinnamon.net/28-HongKong-Street This piece isn't for a antiques shop, however it does adopt a contemporary feeling, which I'd like to use within No. 7. I really like the envelope sealer, using the wax and the stamp. It has such a strong contemporary feel to it, and a lot of character. "The Apartment is a gallery always on the move. It occupies abandoned spaces, showcasing artists from Norway and abroad with photography as their principle form of expression. The gallery is run by photographers Massimo Leardini, Marcel Leliënhof and Torgeir Hjetland." 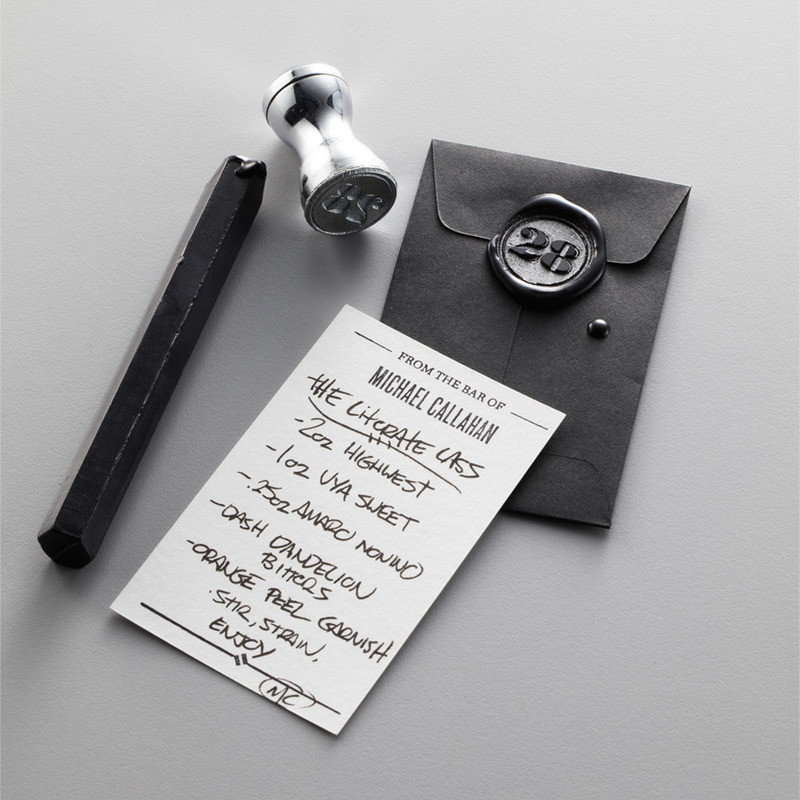 http://www.workinprogress.no/the-apartment/ This example of branding uses a very contemporary, sophisticated style of design. 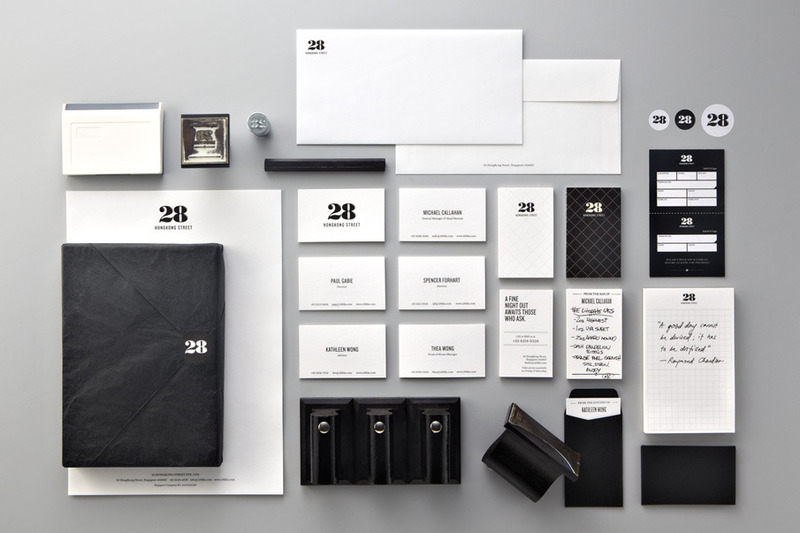 Clear bold branding throughout, using a very sleek limited colour palette. "Patrick Ahearn. Hand lettered type and letterpress printing reflect the historically informed decisions which inspire architect Patrick Ahearn to design New England homes which emerge from a New England tradition of detail and refinement." 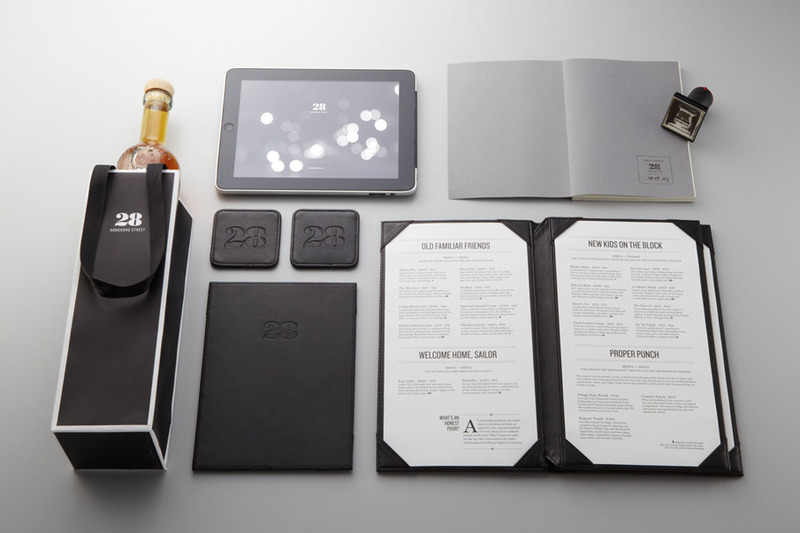 http://www.oatcreative.com/work/ahearn/ahearn.html This example of branding uses a very sleek clean design throughout, a very contemporary refined look, hinting sophistication and class. Similar to that of what I would like to apply to No. 7.